1comment 2019-04-15 06:42:30 source:Financial sector website Just do it next week! Steady! As the carrier of this round of capital market reform, brokerage stocks are an important starting point for “indirect financing” and “direct financing”, and also a direct beneficiary of the science and technology board and registration system pilot. Financial data exceeded expectations, and the agency shouted "the stock of cattle and cattle can be expected." The analysis believes that the short-term adjustment of A shares is expected to start a new round of market with the help of hot financial data, take the lead in adjusting and never miss the bull market.BrokerThe stock may return the stock, in addition, the brokerage stocks as this roundcapital marketThe carrier of reform is an important starting point for “indirect financing” and “direct financing”, and also a direct beneficiary of the science and technology board and the registration system pilot. Financial data is hot! The second wave of the bull market is coming? In the evening of April 12,Central bankFinancial data released in March and the first quarter of 2019, the credit community was fully expected. 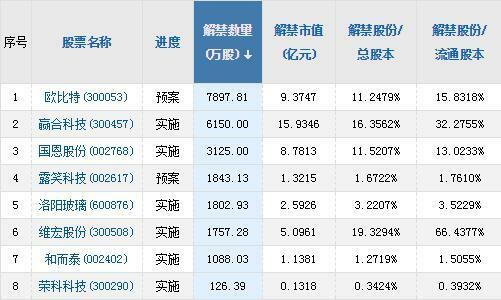 Data show that March M2 increased by 8.6% year-on-year, 8.2% expected; M1 increased by 4.6% year-on-year, expected 3%. 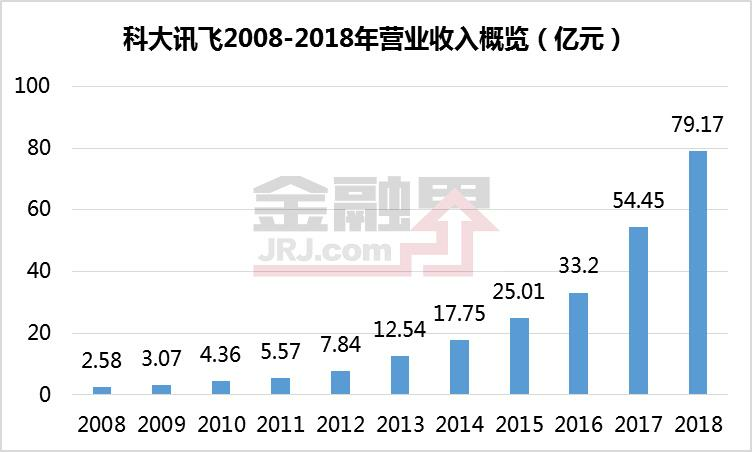 In addition, new quarterly additionsRenminbiThe loan amounted to 5.81 trillion yuan, an increase of 952.6 billion yuan year-on-year; the cumulative increase in social financing scale was 8.18 trillion yuan, an increase of 2.34 trillion yuan year-on-year. Affected by the unexpected increase in financial data, the market responded quickly. 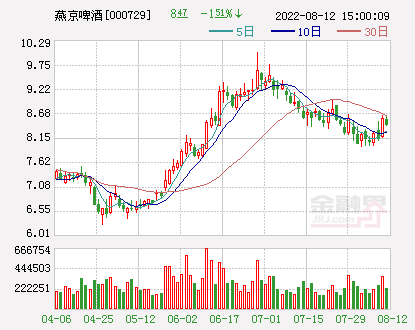 The FTSE China A50 Index futures rose sharply, and the 10-year bond yields rose further.RMB against the US dollarShort-term rises over 40 points. The analysis believes that key data such as new credit, broad money (M2) growth rate, and social growth increment in March exceeded expectations again, indicating that the financial system's “blood transfusion” to the entity has been further strengthened, releasing a clear signal of economic stabilization in the first quarter. “In the first quarter, the social welfare exceeded expectations significantly. On the one hand, it showed that the previous policies had a significant effect. On the other hand, it showed that the total demand has bottomed out.MacroeconomicsThe time to stabilize is expected to advance to the second quarter, and the market's expectations for the economic outlook will continue to improve. 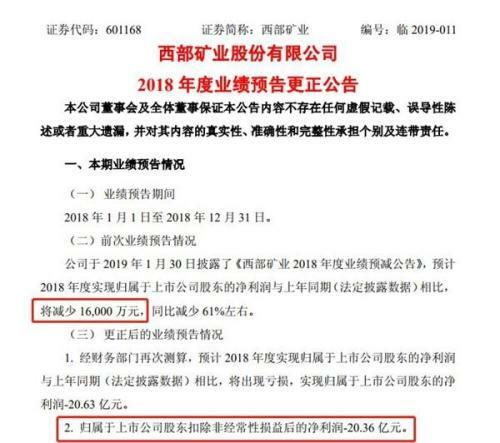 ”China Merchants Bank(Quotes600036,Medical stockLiu Dongliang, senior analyst of the Asset Management Department of the head office, believes that it is unlikely that more vigorous relaxation measures will be introduced, but in the case of phased liquidity, the possibility of RRR reduction cannot be ruled out. After the unexpected financial data came out, many brokerage research institutes issued comments. 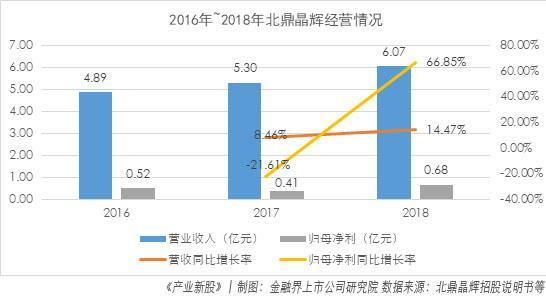 Among them, the monarch macro flower Changchun team said: "We reiterate that the worst moment of the economy has passed, and the wide credit effect is faster than expected. However, we believe that the probability of interest rate cut is declining, and we expect from the number of RRR cuts. 3-4 times down to 1-2 times. For the market, we think that stocks and cattle can be expected!" Shen Wanhongyuan(Quotes000166,Medical stockAnalysts said that since the beginning of the year, Sino-US economic and trade consultations have been steadily advanced, the credit environment has gradually improved, the fiscal policy has been structurally expanded, and the domestic demand for manufactured goods has been focused. The market's pessimistic expectations for the economic outlook have been restored to some extent. Based on the economic data, financial data and monetary and fiscal policies since the beginning of the year, it is believed that the current macro-economy has shown signs of stabilization, and further economic data performance is worthy of attention in the future. Entering 2019,A-share marketOut of a wave of aggressive offensive. As of the end of March,SSEKLCIShenzhen Stock ExchangeCompared with the beginning of the year, they increased by 29.93% and 36.84% respectively, while the total amount of stocks in Shanghai and Shenzhen stock exchanges in January-March increased by about 20%. In the hot trading environment, the performance of listed brokerages increased significantly in the first quarter. Current disclosurePerformance forecast,Performance reportAccording to the four brokers, the net profit in the first quarter increased by 70% year-on-year, and even higher than 300%. 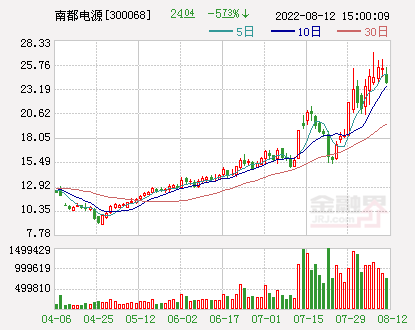 Data Display,Guoyuan Securities(Quotes000728,Medical stockThe net profit in the first quarter was 422 million yuan, a year-on-year increase of 153.46%;Guohai Securities(Quotes000750,Medical stock) realized a net profit of 250 million yuan, a year-on-year increase of 79%;GF Securities(Quotes000776,Medical stockThe net profit is expected to be 2.595 billion yuan to 2.976 billion yuan, a year-on-year increase of 70%-95%. 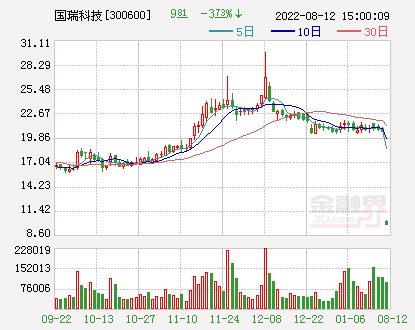 ,andNortheast Securities(Quotes000686,Medical stock) The profit exceeded 550 million yuan - 580 million yuan, a year-on-year increase of 314% -336%. For the reasons of the sharp increase in the first quarter results, the improvement of the market environment is naturally one of the main factors. 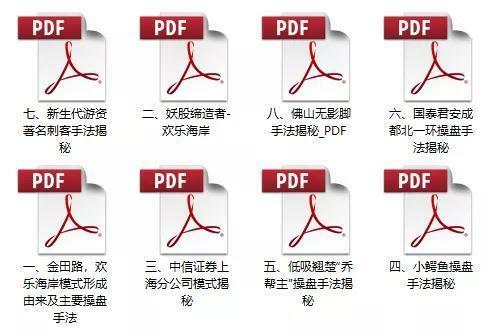 In this regard, various brokers give different explanations for their own situation. 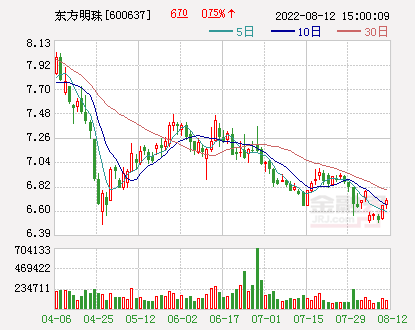 Among them, GF Securities said that due to the recovery of the market environment, the company has made great efforts to achieve better operating results. From January to March 2019, the company's wealth management, investment management, trading and institutional business income increased, the company's net profit increased significantly compared with the same period last year. 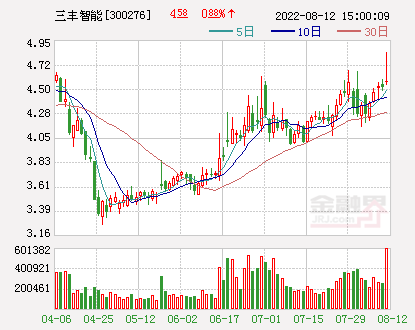 Guoyuan Securities said that in the first quarter of 2019, the securities market was boosted by various factors such as policy and economic fundamentals.Securities tradingThe volume has increased substantially, and the major securities indices have seen a large increase. Company self-employedStock investmentSubsidiaries such as brokerage business and Guoyuan Equity and Guoyuan International achieved significant year-on-year growth in business income and net profit. 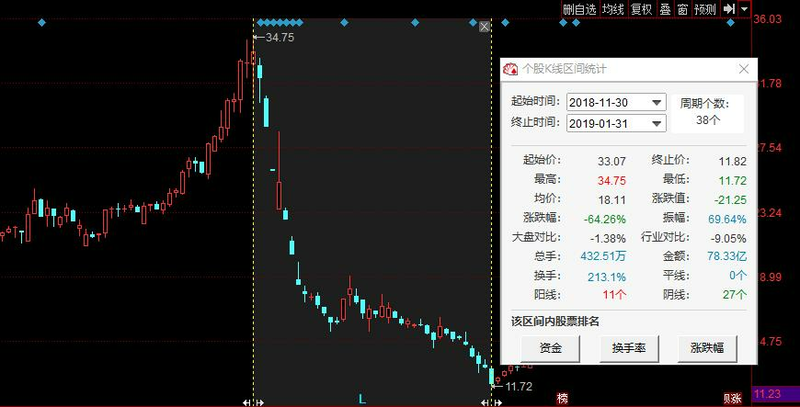 In addition to the above four brokers,Jinlong shares(Quotes000712,Medical stock)withYuexiu Jinkong(Quotes000987,Medical stock) twoBrokerage conceptThe stock also released a forecast in the near future, and the net profit increased by more than 100% year-on-year. Among the reasons for the change in performance, the two parent companies attributed the increase in performance to the recovery of the securities market or the profitability of its brokerage subsidiaries. 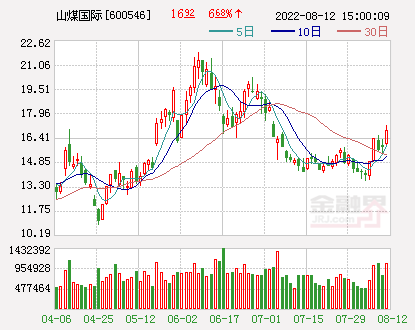 Among them, Jinlong shares said that the Shanghai and Shenzhen stock markets were more active in the first quarter.Equity fundThe total transaction value increased year-on-year. 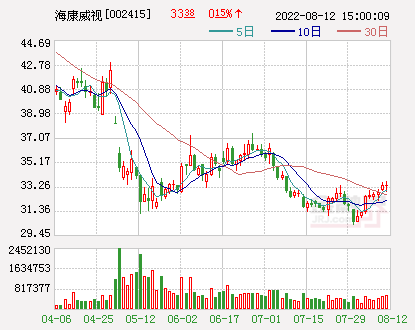 Affected by this, the company's controlling subsidiary, Zhongshan Securities and the shareholding company Dongguan Securities, saw a year-on-year increase in profit in the first quarter of 2019, so the company's net profit increased year-on-year. Analysts pointed out that although only the above-mentioned six companies disclosed the first-quarter performance forecast and performance report, from the recent monthly financial data disclosed, they can also know in advance that the brokerage company's “days are quite moist” in the first quarter of this year. Brokerage stocks are expected to use the hot financial data to drive A shares to start a new round of market. 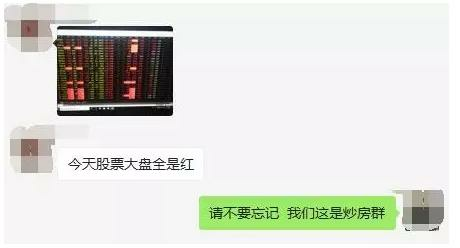 As of April 13th, the Shanghai Stock Exchange has received 72 companies for the board, 35 of which have been inquired; the science and technology board application company has gathered in Beijing, Jiangsu, Shanghai, Guangdong and other places, and major brokers compete for the board. business.Industrial Securities(Quotes601377,Medical stockChief strategist Wang Delun believes that brokerage stocks as the carrier of this round of capital market reform is an important starting point for "indirect financing" to "direct financing", and also a direct beneficiary of the science and technology board and registration system pilot. 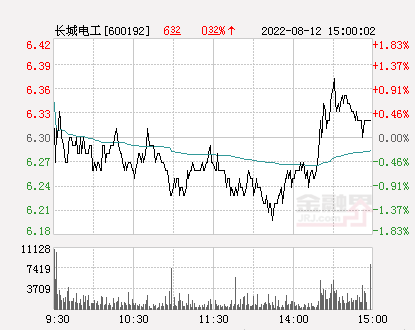 Tianfeng Securities(Quotes601162,Medical stock) said that the establishment and registration of the Science and Technology Board will have a major impact on the competition landscape of securities firms' investment banking business, which will directly increase the investment bank's underwriting sponsorship income. 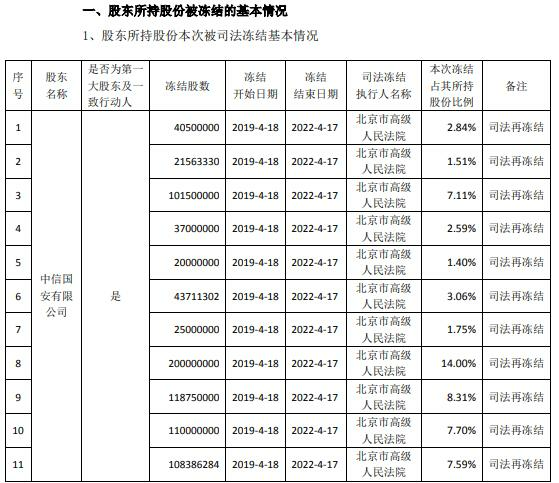 Reference 2009gemAt the beginning of the establishment, it is estimated that in 2019, the board of directors underwriting sales revenue will be 800 million yuan, accounting for 1.87% of the investment income of the whole industry, accounting for 0.33% of the total operating income of the securities industry. 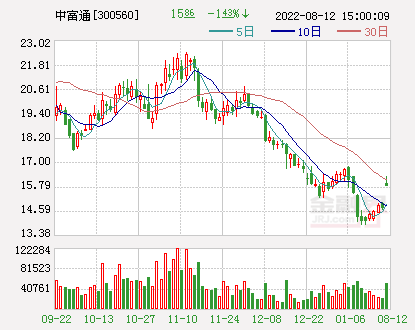 Huatai Securities(Quotes601688,Medical stock) pointed out that brokerages are practitioners and beneficiaries of market system innovation and construction. The company has brought profound changes. The system design represented by the pricing function and the placement system puts higher demands on the pricing power, business strength and capital strength of the securities companies, and drives the high-end transformation of the industry to the modern investment bank. In the future, the modernization investment bank will transform from relying on license advantages to strengthening comprehensive competitiveness, and it is expected to broaden business boundaries and build business barriers to create a full life cycle investment banking system. “Under the continuous development of innovative business development and business concentration, future brokerage firms will fully leverage the functions of asset pricing, product creation, risk management and active capital markets in investment and trading to provide financial services to market participants.” Shen Wanhongyuan analyst Ma Xiaopeng said that the concentration of leading brokerages will continue to increase in the future, leading brokerage firms will not be overestimated before 3 times in 2019 PB. 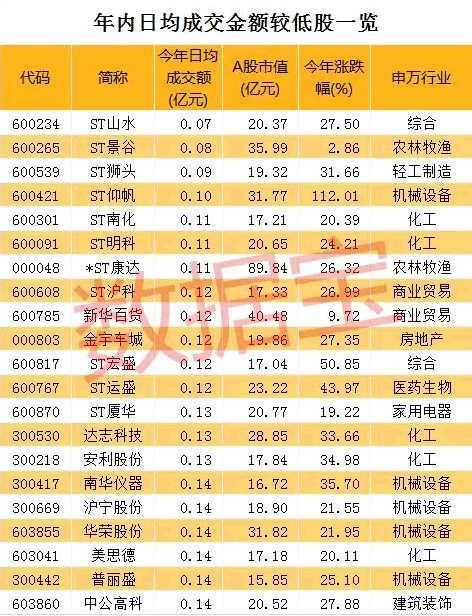 Zhongyuan Securities(Quotes601375,Medical stockResearcher Zhang Yang pointed out that althoughBrokerage sectorThe average P/B has been substantially restored to about 2 times. However, under the policy dividends of the financial supply side and the capital market reform, the industry is expected to enter a new cycle, which will further promote the valuation of the sector. The head broker has obvious advantages and should enjoy a certain valuation premium, which is still the core target of the configuration. At the same time, small and medium-sized brokers are expected to release the double elasticity of performance and stock price. In the eyes of the industry, the market turnover is active, and from time to time, the single-day transaction volume has exceeded one trillion. As long as the transactions in the Shanghai and Shenzhen stock markets continue to remain at a higher level, the brokerage sector will surely break out. Quite simply, the continuous increase in market volume will lead to a significant increase in brokerage commission income. The brokerage brokerage business revenue has risen sharply and may be further attracted.Capital inflowBrokerage stocks. 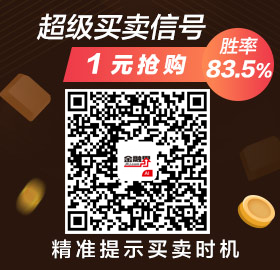 Huatai Financial Shen Juan team pointed out that under the background of the development of science and technology board, the investment banking capacity will be differentiated, and the differentiated features of high-quality companies will be strengthened. 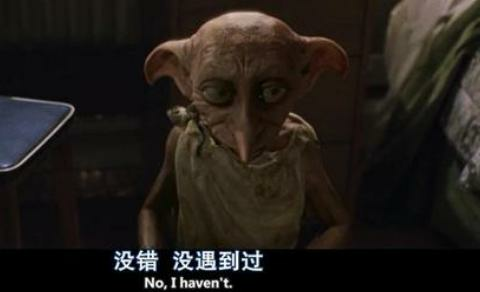 It is expected to win the α premium from the industry β attribute. Innovative genes determine the upward space, resource endowments build business barriers, business qualifications determine the pre-action, from the three-dimensional search for alpha targets, attentionCITIC Securities(Quotes600030,Medical stock),Guotai Junan(Quotes601211,Medical stock),CITIC Construction Investment(Quotes601066,Medical stock),China Merchants Securities(Quotes600999,Medical stock). Wanlian Securities said that following the initial manifestation of the inflection point in January, brokers ushered in a sustained recovery in fundamentals in February and March, mainly because of the acceleration of capital market reforms and the continued entry of funds from various sources, the primary and secondary markets. The recovery has driven the brokerage business to pick up. Small and medium-sized brokers with strong short-term performance elasticity are still the first choice. 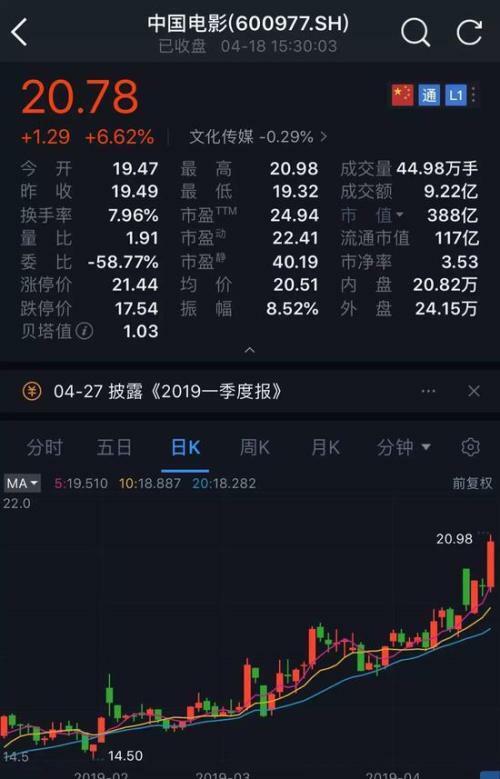 They are still optimistic about the leading CITIC Securities (comprehensive leading, all-line business leading) and Huatai Securities (GDR+Kechuang Board expectation + wealth management leading). Northeast Securities said that the establishment and registration of the Science and Technology Board will directly increase the profit growth point of the brokerage investment bank underwriting sponsors, which is beneficial to brokers with rich project reserves and good relationships with SMEs, with mature investment banking team, quality project reserve and pricing. 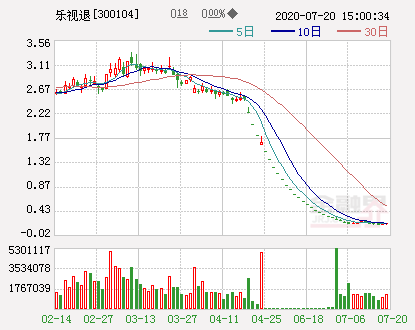 Capabilities of the brokers will usher in a profit growth point, recommend Huatai Securities, GF Securities, which has a good target area project layout and investment banking capabilities,Haitong Securities(Quotes600837,Medical stock)withGuojin Securities(Quotes600109,Medical stock).